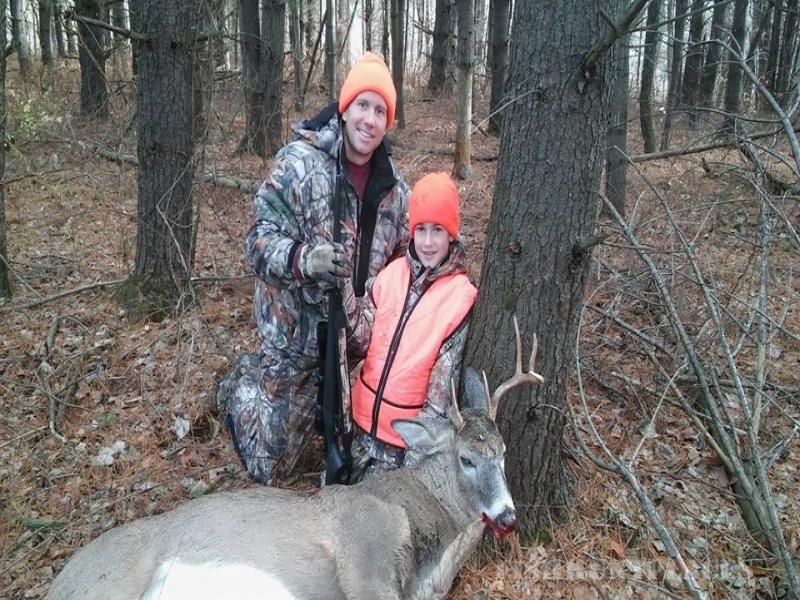 Stuyvesant Outdoor Adventures is the premier hunting outfitter in New York state. 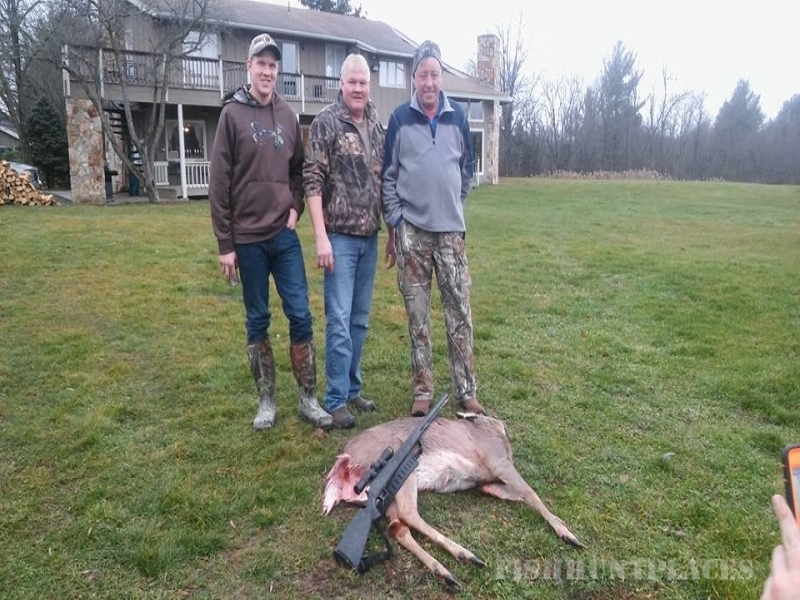 With over 3,000 well-managed acres, we offer the best guided hunts New York state has for White-tail Deer, Turkey, Pheasant, Waterfowl, Coyote and Small game. 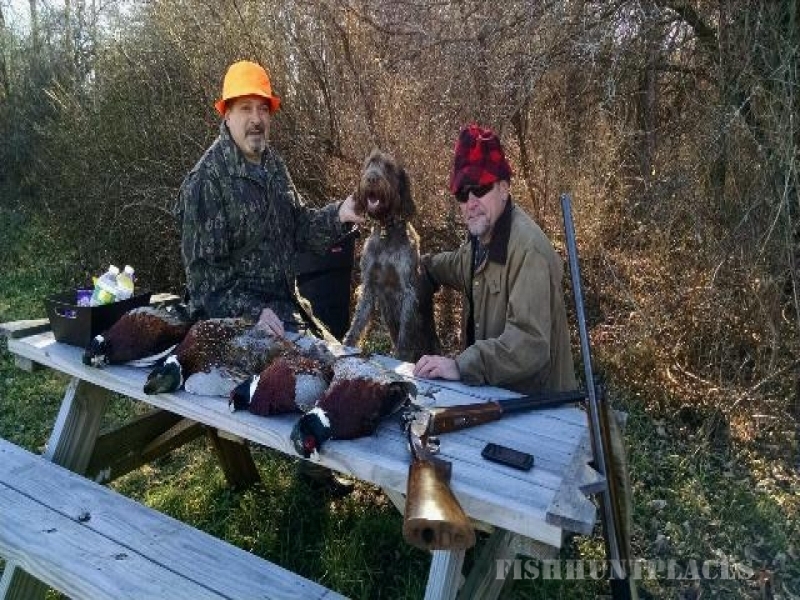 We have designated over 500 acres to our Upland Bird Shooting Preserve planted with a variety of bird friendly habitat species. Simply put, it is one of the finest facilities of its kind in the Northeast. The habitat we plant every year is carefully chosen for our preserve by the experts at Pheasants Forever. Our fields are planted with a variety of bird friendly habitat species. 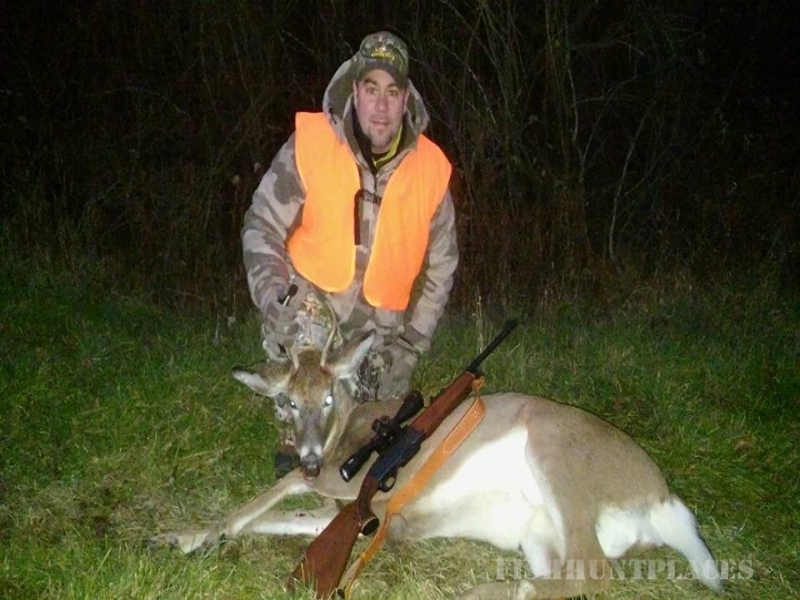 The habitat and fields are continuously maintained in an effort to give our hunters the best possible experience and to provide adequate nutrition for all our animals. 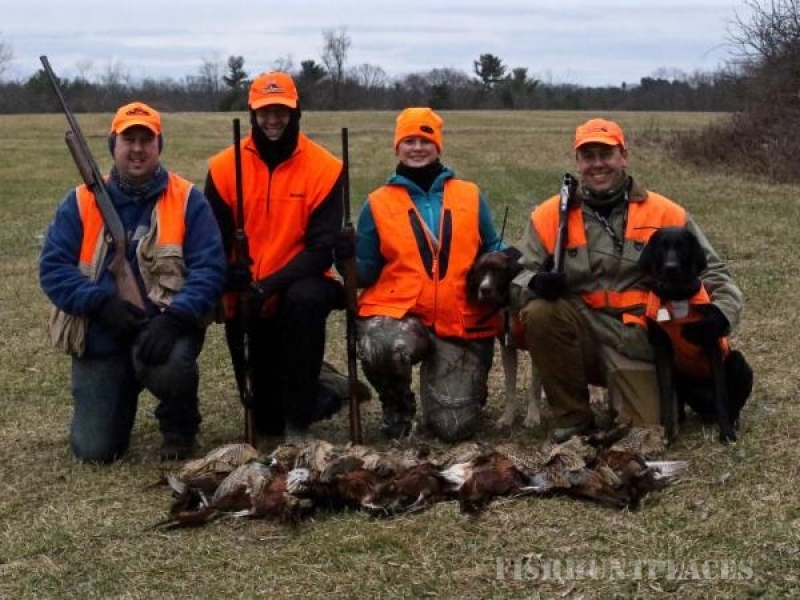 Our scenic location overlooking the Catskill Mountains affords our clients the feel of a traditional Mid-west style hunt without venturing too far from home. If you are looking for something a little different, make sure you try one of our famous Continental-Style tower shoots. They are perfect for corporate events, family outings, reunions and more. Click HERE for our Continental-Style tower shoot schedule. In addition to our fabulous hunting, we have a 5 station wobble trap range that adds a level of excitement and challenge to ordinary clay shooting. For the true Wing Shooter, we offer individual memberships. Stuyvesant Manor is the beautiful lodging facility of Stuyvesant Outdoor Adventures and is nestled on over 70 picturesque acres in the Historic Hudson Valley Region of upstate New York. Formerly the home of Hollywood Icon Sidney Poitier and his family, the newly renovated facility is the perfect place to unwind after a long day afield. Each suite is furnished with LCD TV's, Wi-Fi and slate tiled bathrooms with showers. Stuyvesant Manor also boasts multiple wood-burning fireplaces, a great room, sauna, locker room and a clubhouse with fully stocked pro-shop, billiards table, darts, air hockey table, poker table, lounge area and a full length bar. Our first rate accommodations, courteous staff and delicious home-style cooking all contribute to the wonderful atmosphere that sets us apart from the rest. Let Stuyvesant Outdoor Adventures plan your next corporate retreat or family outing. Bring your employees to participate in your skill-building seminars or just for a relaxing getaway. Browse our site for all your informational needs or call (518) 929-0137 for further assistance. 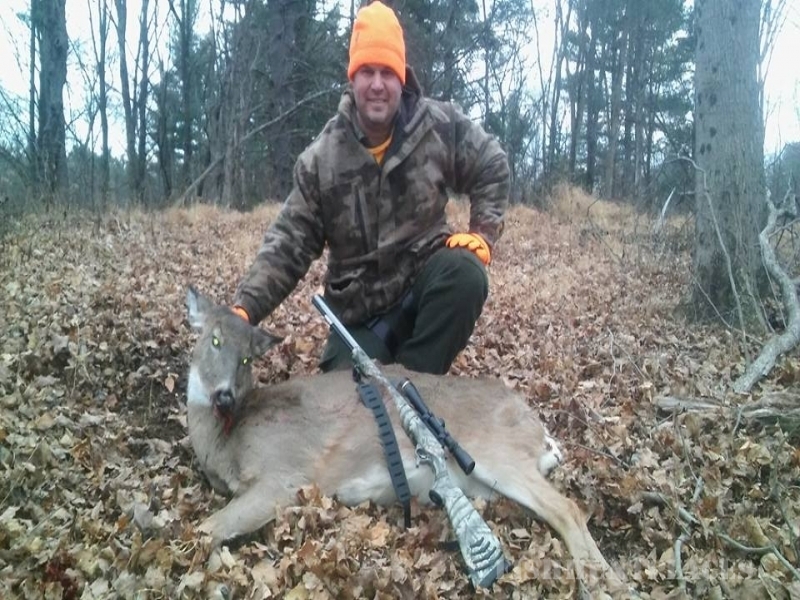 Stuyvesant Outdoor Adventures is truly an Outdoorsman's paradise. Don't forget to check back often to see the latest outdoor adventures and to view and share your photos. We wish you a safe and successful hunt!